The World Cup is over. Finished. The End. Now that the soccer circus has left town and the blare of the vuvuzela is no longer ringing in our ears, we can’t help but feel a little lost. I am not talking about that sense of emptiness we get when something spectacular has finally come to an end, like finishing a great vacation or learning your best friend is moving to California. Instead, it feels more like watching a firework rocket into the sky, explode and then realizing that it is merely good but not great. Okay lah, as we Hong Kongers would say. Calling this World Cup a bore or a disappointment would have been too harsh. To be fair, there was no shortage of twists and turns, surprising upsets and reversals of fortune. Who could have predicted that past champions France and Italy would crash out after the second round in such public disgrace? 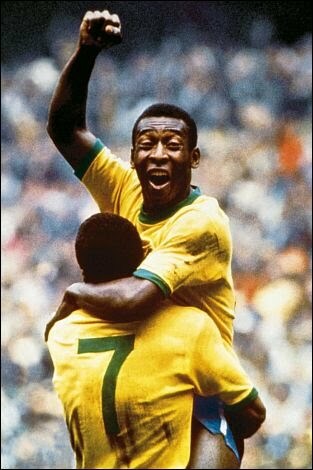 Even the once invincible Brazilians became suddenly beatable, losing 1-2 to The Netherlands in the quarter-finals. As much as the suspension of disbelief kept our adrenaline rush going, this World Cup has left many a soccer fan unsatisfied, especially those who have been around long enough to remember what it was like to watch the spectacle in the 70s and 80s, with moments so beautiful that they alternately hushed the audience and roused it to a frenzy. 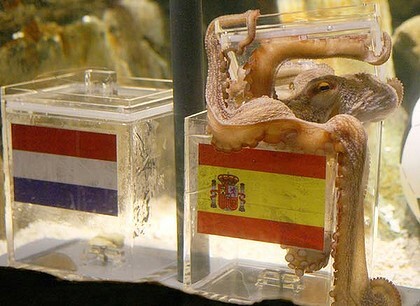 As if to prove that none of the star players nowadays is deserving of his celebrity status, Paul the Psychic Octopus, trapped in an aquarium thousands of miles away, stole the show without so much as a kick or a header. So what’s changed? The world today is a very different place than it was three, four decades ago. During the Cold War era, the notion of friends and foes, us versus them was much more clear cut. 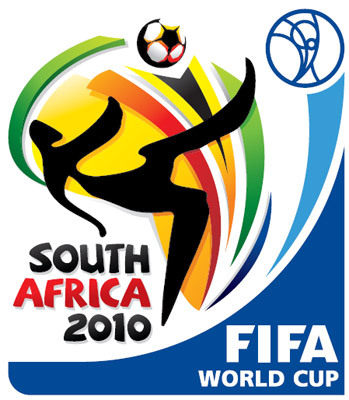 Back then international sporting events like the World Cup were as much emotionally charged as they were symbolically significant. Nevertheless, much of that last century romance disappeared when the Eastern Bloc fell, and the world slowly realigned itself into an ever-shifting balance of power among the United States, Europe and China. Perhaps the World Cup would have been more exhilarating if other “Axis of Evil” regimes were to join North Korea in the tournament against the terrorist-fighting West. A playoff between Iran’s Jihadists and America’s Freedom Fighters would have been an epic battle between good and evil worthy of a Shakespearean tragedy. Technological advancement and mobility of players – spurred by intense inter-league trading – have also changed the game of soccer by leveling the playing field across the globe. Countries can now study each other, learn from each other and, much to soccer fans’ dismay, play like each other. The painfully robotic Germans, for instance, are now able to work the field as gracefully as the Argentineans, whereas the South Koreans these days often display traces of samba football once found only in sweltering Brazil. As styles merge and nationalities blur, the signature moves and quirky antics that make a team instantly recognizable are slowly becoming a thing of the past. And the World Cup that used to draw us in and blow us away has given way to a series of safe and predictable plays, stuff that belongs to the “okay lah” category alongside the Olympics and the Oscars. But don’t tell that to the Spaniards or the South Africans. First-time champion Spain has obvious reasons to celebrate and for a few days citizens could legitimately take their minds off unemployment and national debt. Just as excited, South Africans patted themselves on the back for throwing a coming-out party without a hitch, making skeptics who warned of violent crime and other calamities look like a bunch of party poopers. I have never been a big fan of any spectator sports. Still it wasn’t difficult for me to get into the World Cup spirit in Hong Kong. Here, the quadrennial event is much more than a soccer tournament; it is a high-stake enterprise. 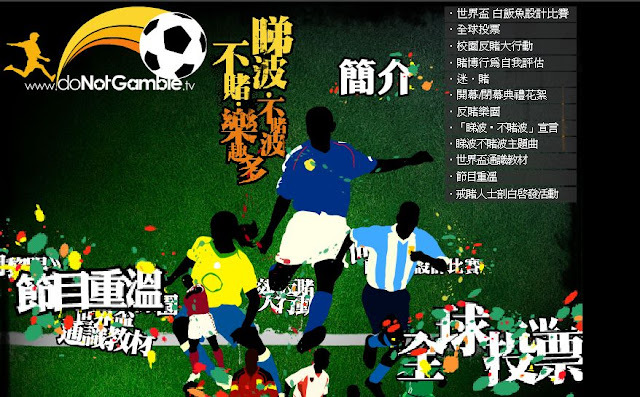 The Hong Kong Jockey Club, the dubiously “non-profit” organization that enjoys a legal monopoly over soccer betting, raked in a multi-billion dollar windfall from the 52-game tournament, especially given the large number of surprising results in this World Cup. In the zero-sum game of soccer gambling, the Jockey Club made its fortune on the backs of grassroots citizens lured by the prospects of winning millions simply by picking the color of the team uniform. That’s not even counting illegal gambling, a bourgeoning social problem in Hong Kong that spikes with every major soccer tournament broadcast in the city. In the weeks and months ahead, news stories of cash-strapped citizens driven to self-destruction by bookies and loan sharks will begin to surface. Just a few days ago, I read an article in a local newspapers about a problem gambler who lost $100,000, many times his monthly salary, in a single World Cup quarter-final match. It was then I realized that no matter how dull and unexciting the World Cup becomes, we can always count on the addictive power of gambling to bring us back to that SoHo sports bar in the dead of night every four years.